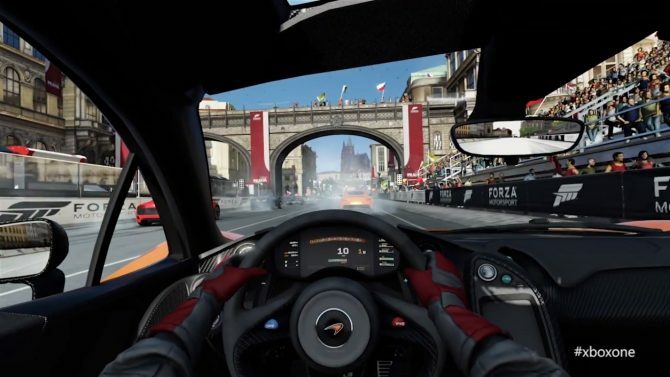 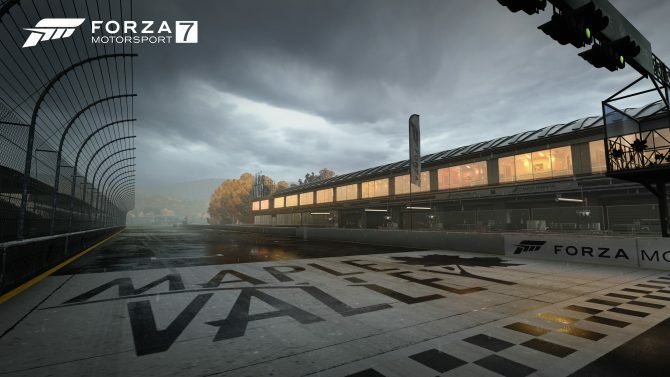 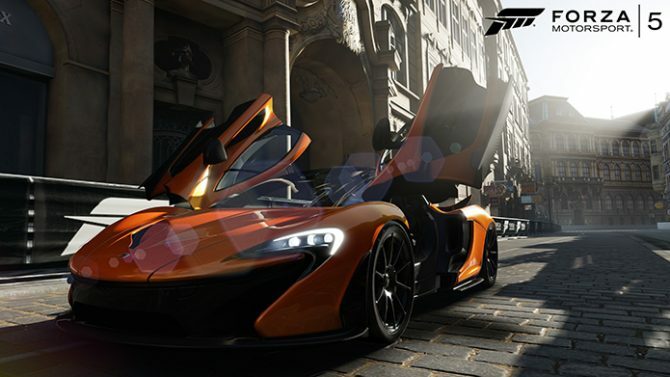 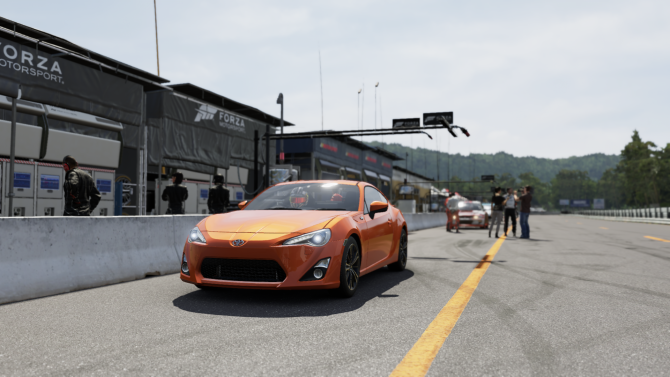 Prize crates and tokens are being taken out of Forza Motorsport 7 later this year with the latter also not arriving in Forza Horizon 4. 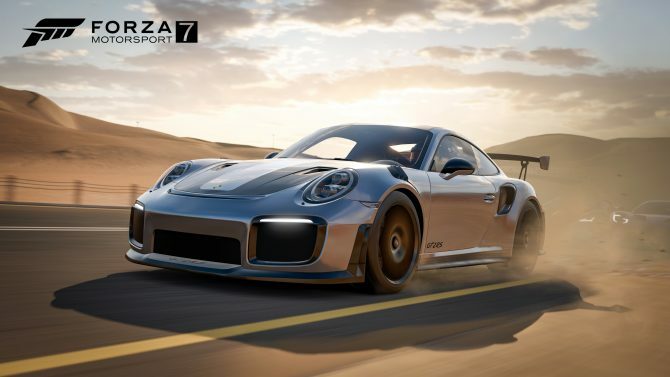 Turn 10's and Microsoft reveal the track list of Forza Motorsport 7, alongside a batch of beautiful screenshots. 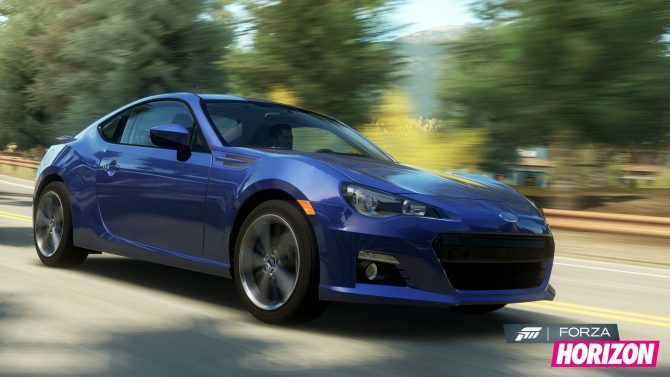 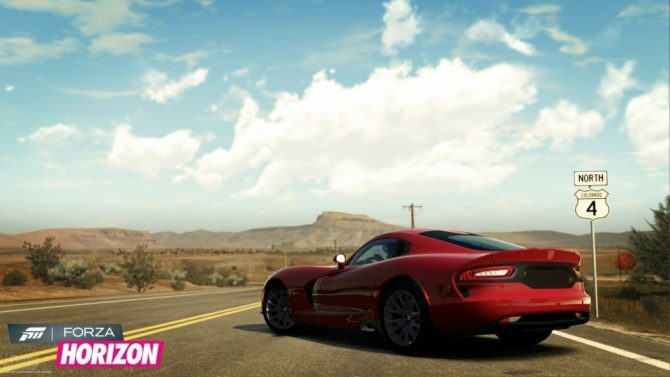 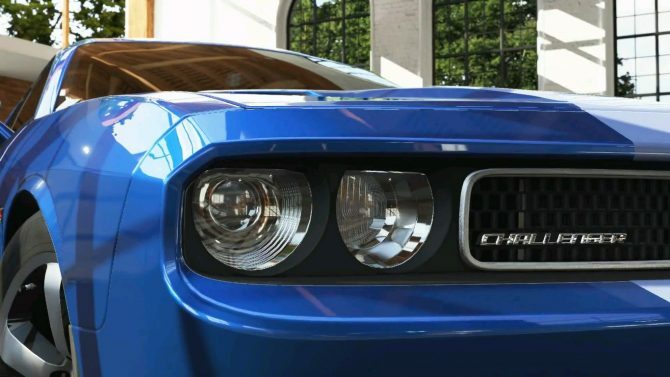 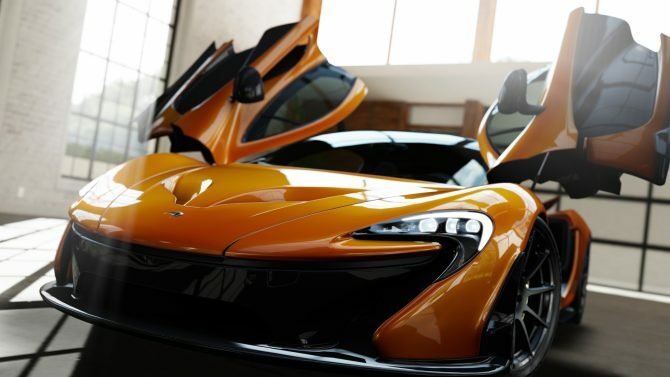 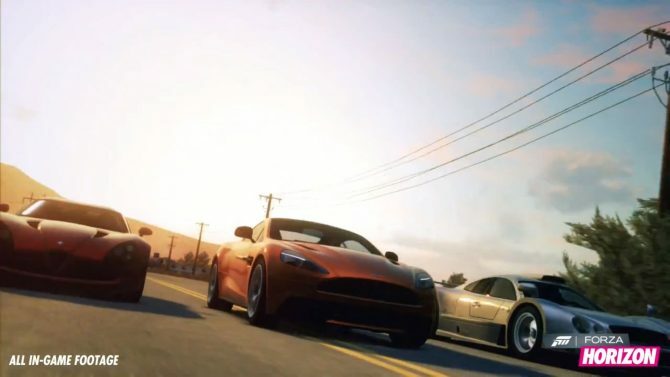 Turn 10 Studios published the eleven cars included in the Fast & Furious Car Pack DLC, which is granted for free with Forza Motorsport 6's Deluxe and Ultimate editions. 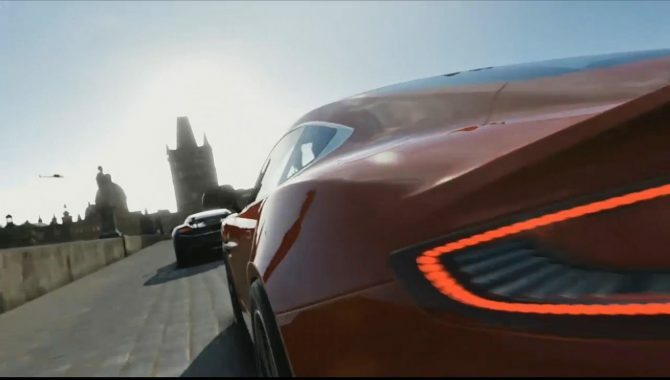 Many games promise a frame rate of 60 frames per second, but not many deliver it in a stable way, often dipping under the threshold during chaotic scenes. 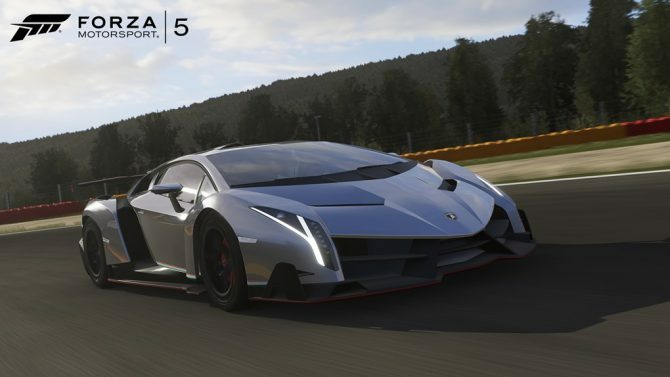 Ok, this is pretty wacky: The folks at Turn 10 simply decided to make a Forza Motorsport 5 trailer about speed...using speed. 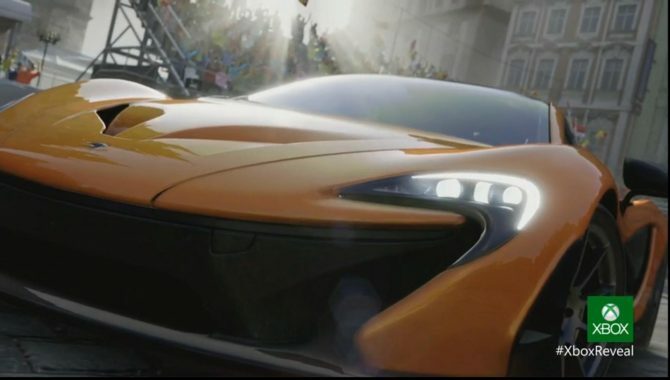 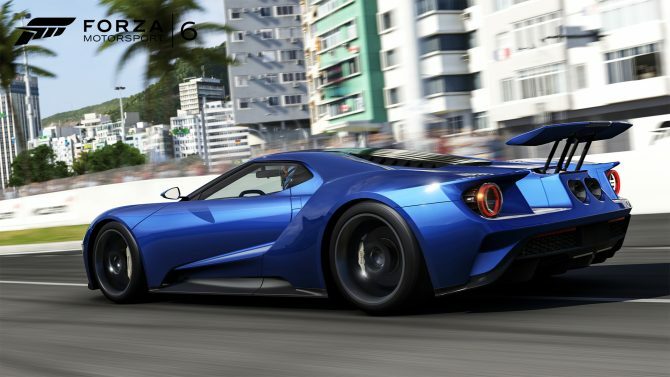 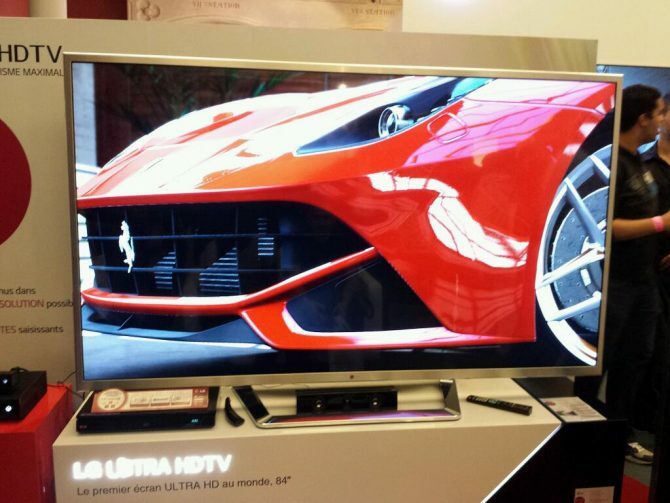 If you know me, you probably also know that Forza Motorsport 5 was my personal highlight of the Xbox One presentation (alongside the fact that the controller won't need batteries...I know, I'm easily impressed). 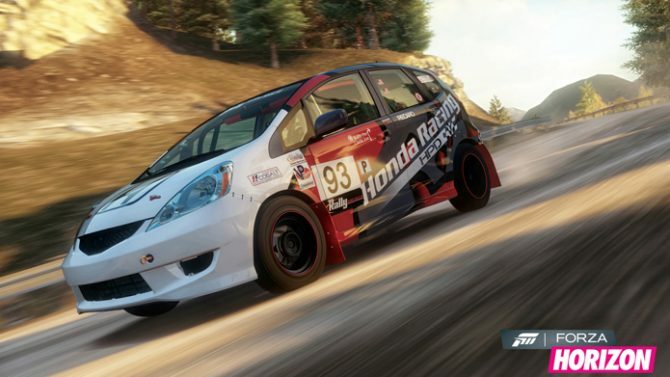 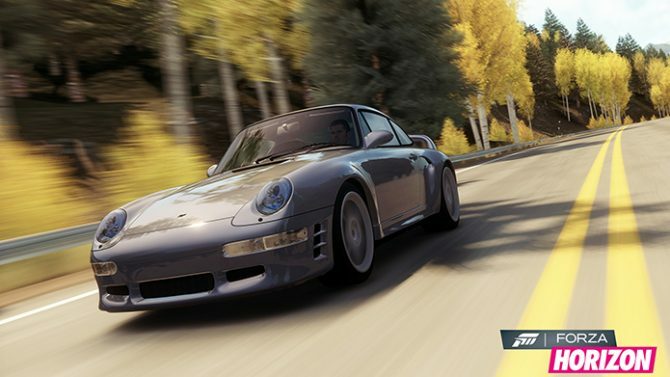 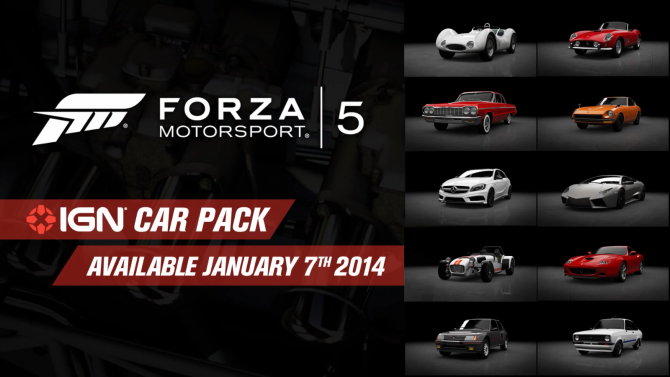 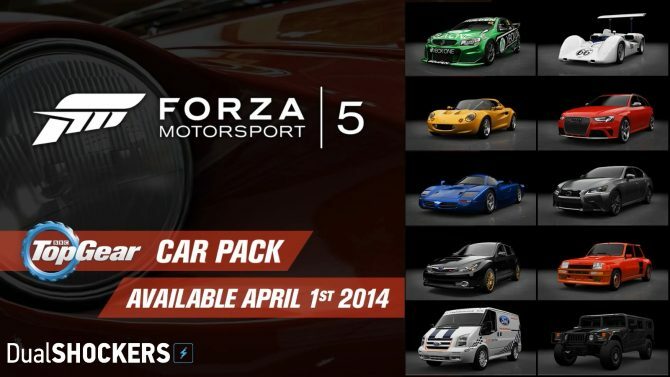 A new month is coming, and as usual we're not allowed to turn the page of the calendar before Turn 10 announces a new nickel and dim...ahem...a new DLC car pack for Forza Horizon.